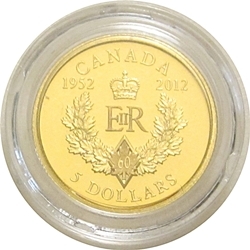 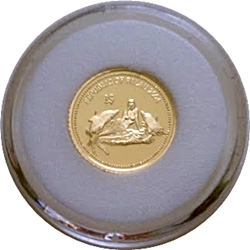 Metal Content 0.0344 Gold Oz. 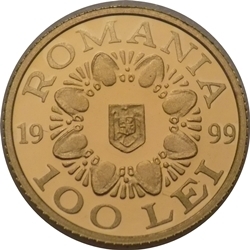 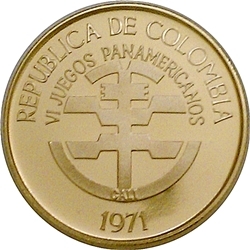 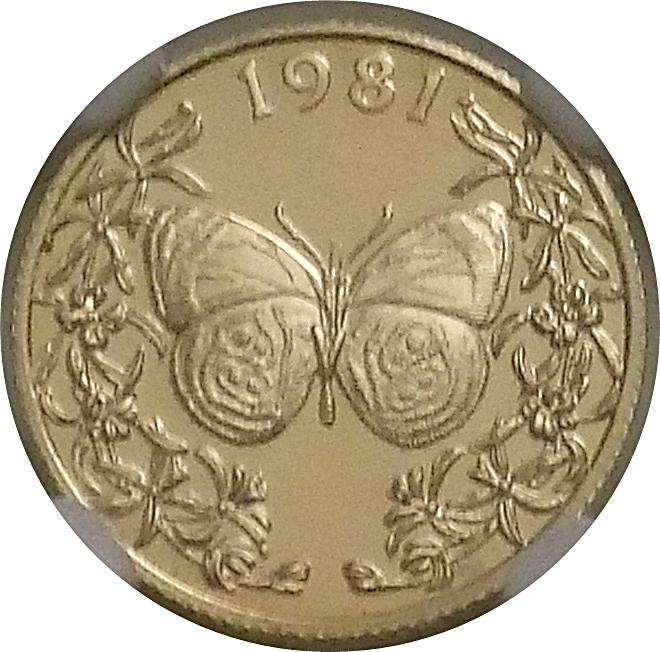 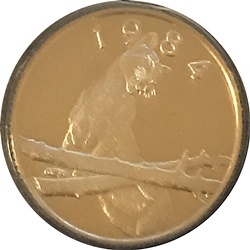 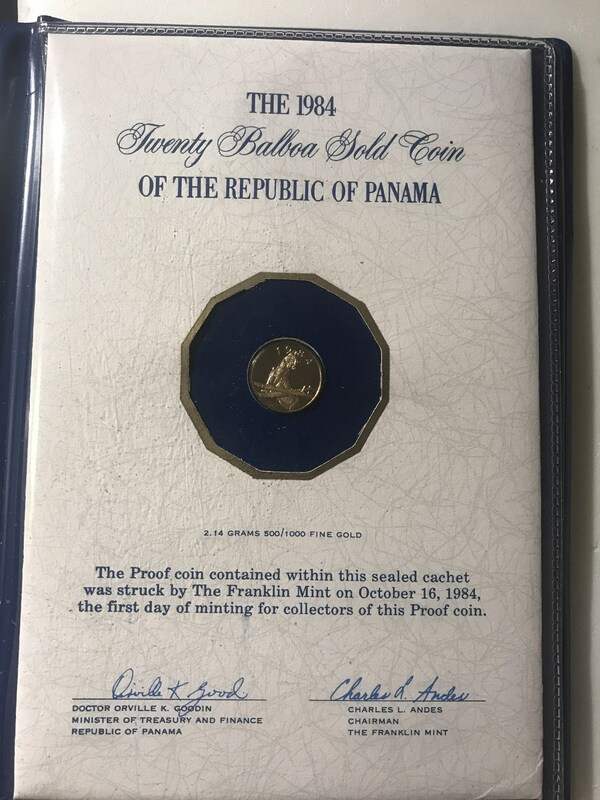 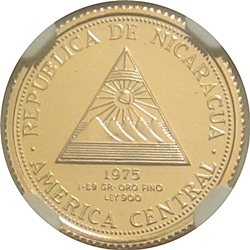 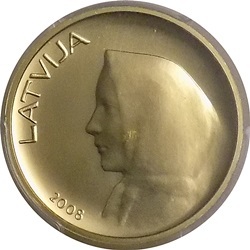 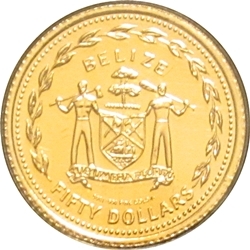 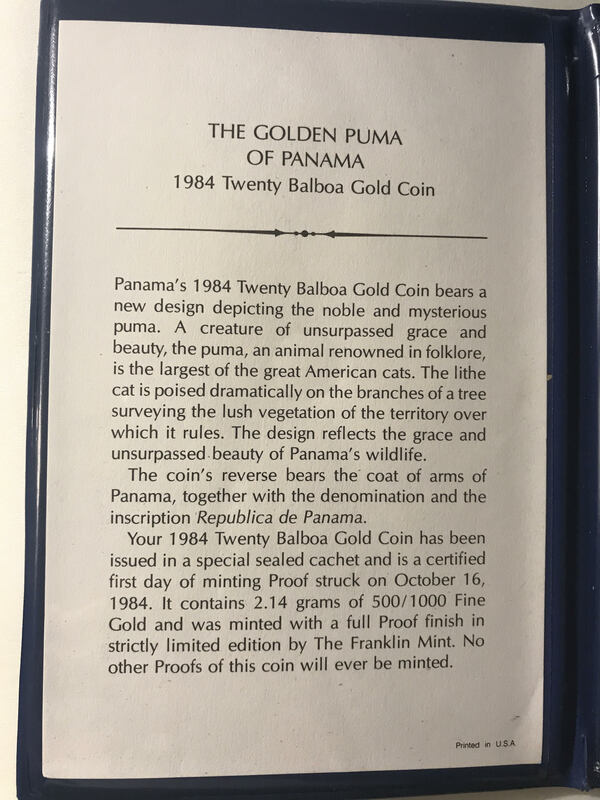 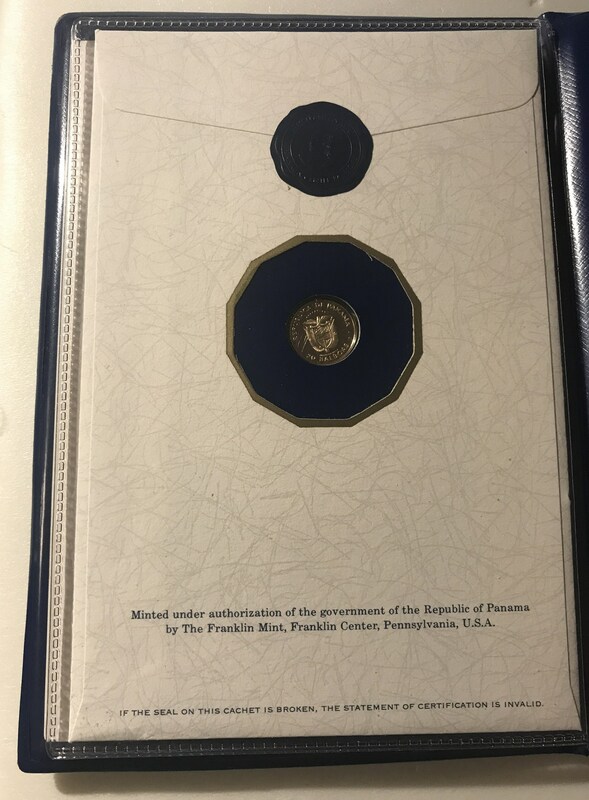 Comment Proof coin featuring the puma. 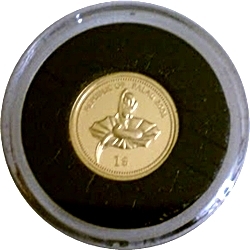 Extremely rare and still in mint packaging.